Is it Technology or Entertainment? Is technology taking over the entertainment world? Not sure about all technology but cellphones are becoming more and more popular for other uses besides talking. Smartphones all over has had a huge impact on society. Especially with the release of new iPhones and Androids every year including more enhanced features than the last, there is no wonder people can find all the fulfillment they need in just a phone. From watching movies on Netflix, to shopping, to playing games or even staying current on the news, almost anything you can think of can be done on your phone. Younger people tend to gravitate more to using their phones for social networks but that is still considered a form of entertainment. 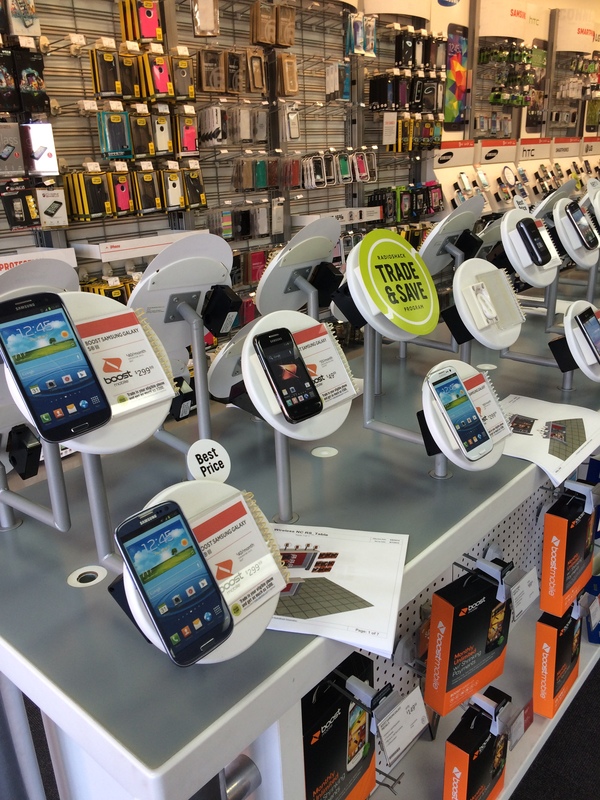 Wanting more evidence, I took the time to speak with sales associates in stores such as RadioShack and T-Mobile. Stephen Gamele from RadioShack gave me his insight on the preference of cellphones and how the release of the 6 may have influenced sales. “There is a preference but it just depends on the type of style a person wants. Apples advertising hypes up the actual phone but there has been a decline in sales for Androids since the release of the 6. I personally would recommend the Android as far as entertainment purposes are concerned since they have a lot more free apps and more leeway in downloading them,” Gamele said. What people consider entertainment is constantly evolving. It does not even have to be an iPhone or an Android. IPads, tablets, or even game systems such as Xboxes or pS4s have taken on a life of their own. Never mind real entertainment like musicians and comedians, technology is quickly growing to where one device can be your GPS, alarm clock, and music player all in one. As a society, we have to stay in tune and evolve with the technology. We also have to remember though, that there is a life outside of the electronic world. Yes our phones are a cool distraction for now but we do not want to forget the purpose of the phones in the first place which were mostly for communication purposes. With the release of the iPhone 6, the battle between Androids and iPhones has started again. Fans take to social media to express their preference. iPhone users take no prisoners with their jabs at Android lovers.